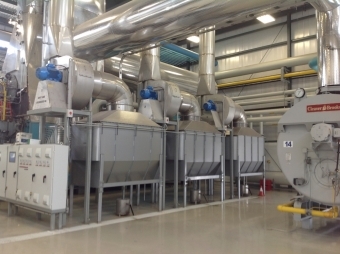 From CHP to VLT, Enertec Engineering offers a range of products and services to improve the energy efficiency of your facility. 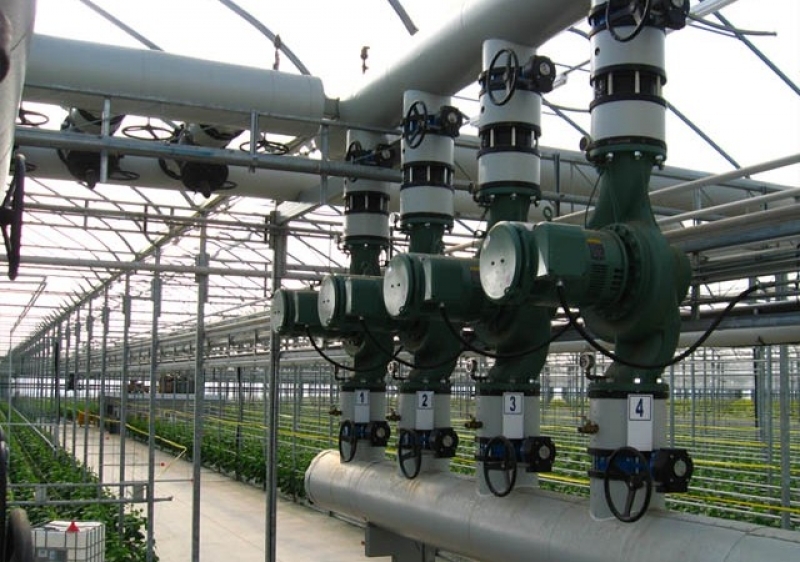 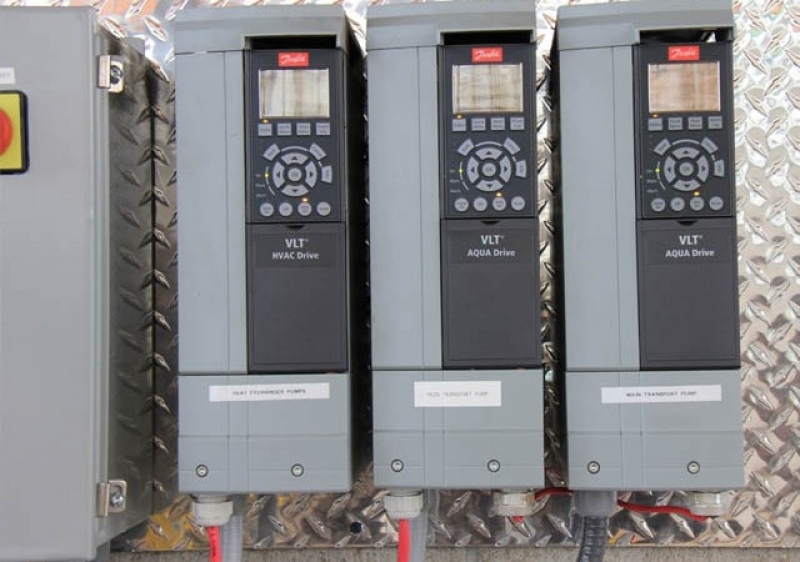 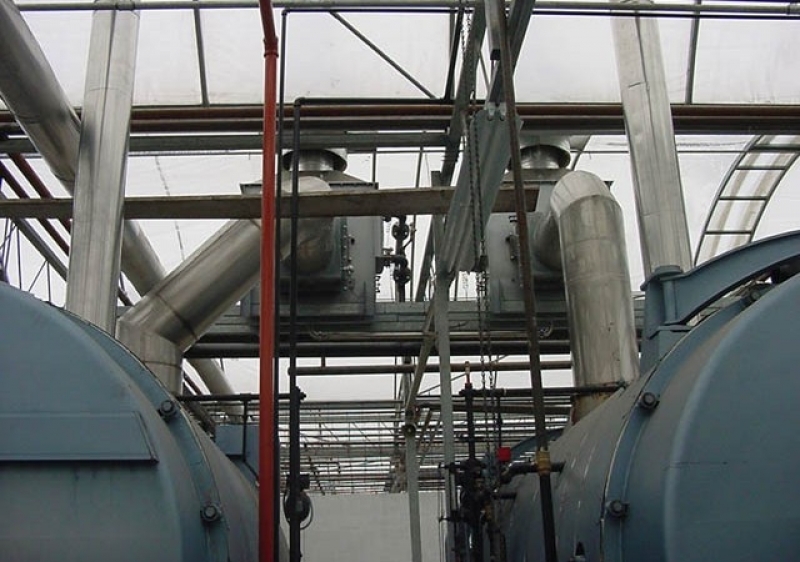 Lower your pumping costs with Variable Speed Drives, reduce your gas consumption with Flue Gas Condensing Economizers and linkage-less boiler controls. 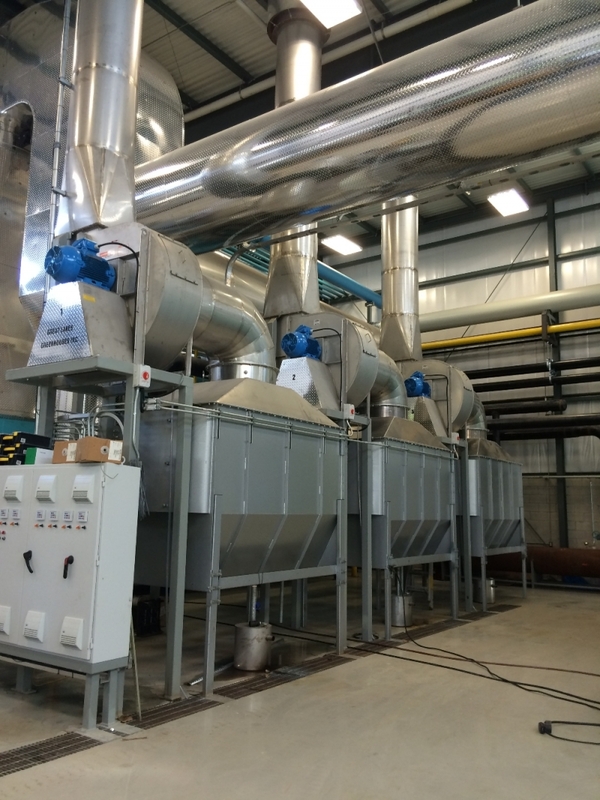 Lower your electricity cost with a combined heat and power (CHP) installation. 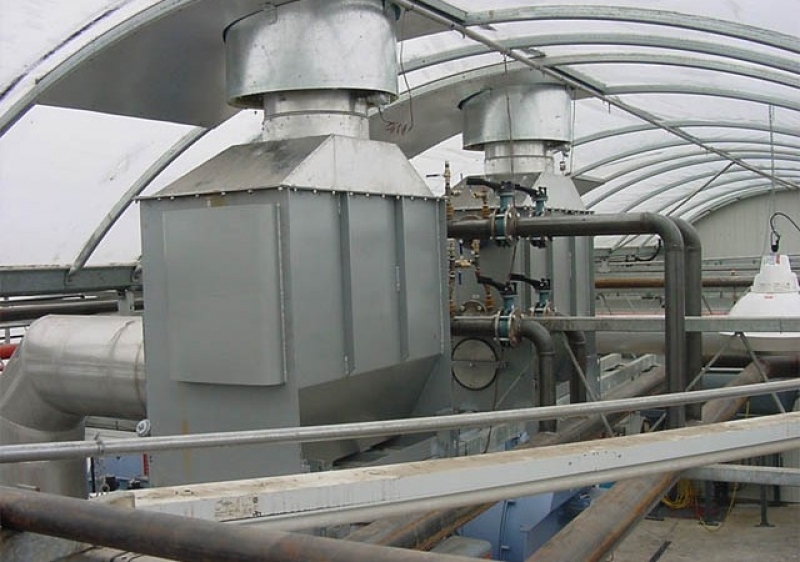 Enertec Engineering designs, specifies and delivers mechanical components and works with industry partners to ensure the efficiency of your heating processes.